Taking its name from the Glenurquhart valley in Scotland, this design combines small and large checks. It was popularized by the Duke of Windsor when he was the Prince of Wales, which is why it's also referred to as a "Prince of Wales" check. 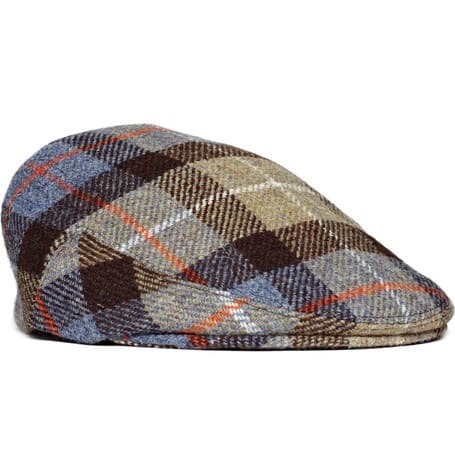 This cap is a perfect way to get into the pattern without committing yourself to a bold jacket or pair of pants.